When the weather is nice, it&apos;s time to head outside. 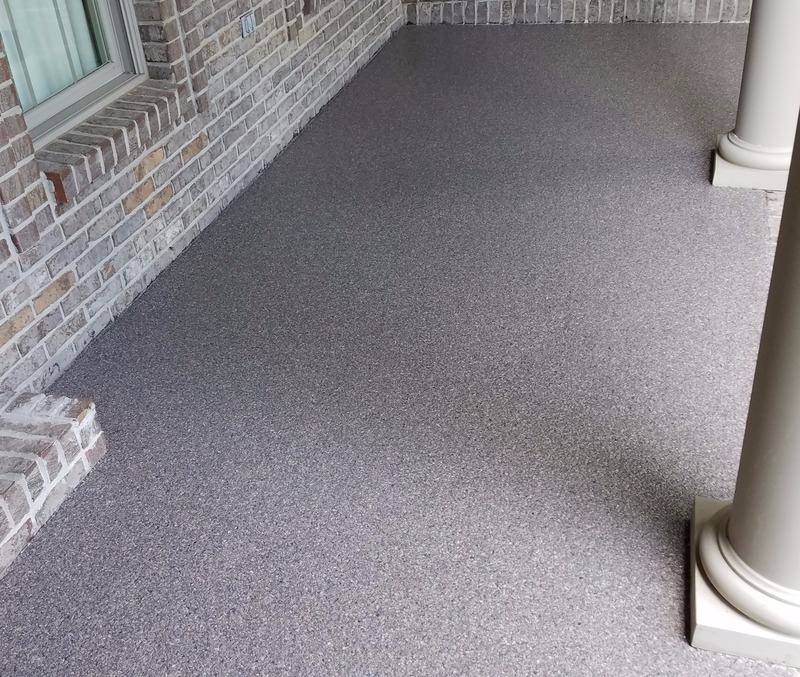 But plain grey concrete is out - and beautiful, decorative concrete is in. 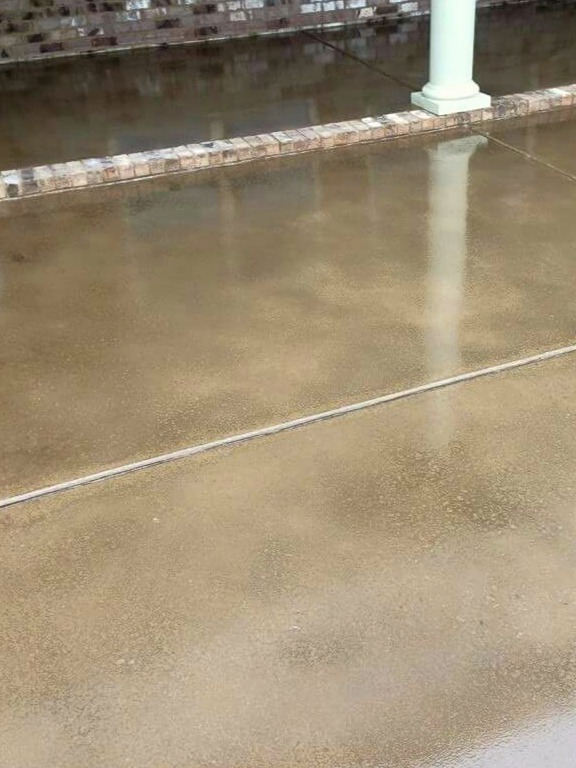 Southeast Concrete Solutions, LLC has been resurfacing dull and damaged concrete throughout the Southeast since 2001. 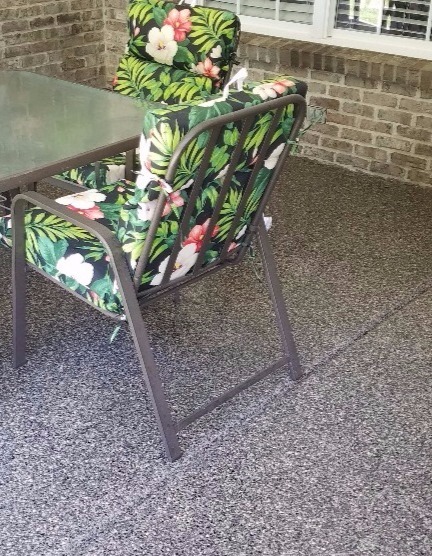 Our team combines years of experience with ever-changing product technology to give you an outdoor living area that will be the envy of all who see it. 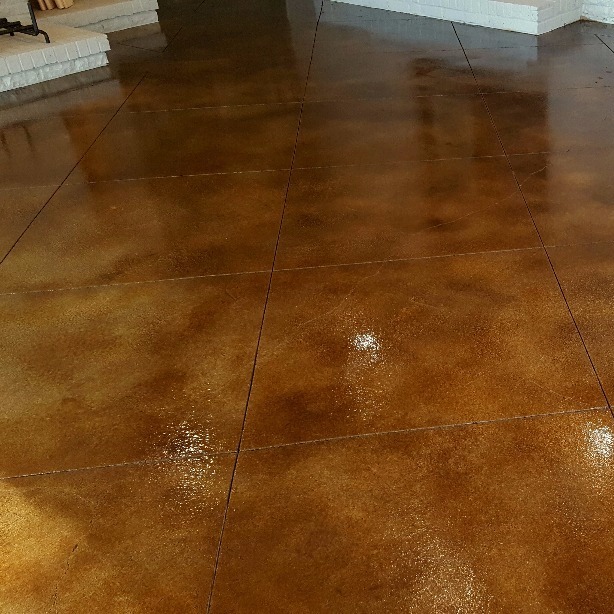 From slip-resistant coatings to textured and stamped concrete, we can provide you with the perfect coating application for your lifestyle. Driveways, pool-decks, patios and porches - let the pros at SCS design an outdoor living space that you can be proud of.